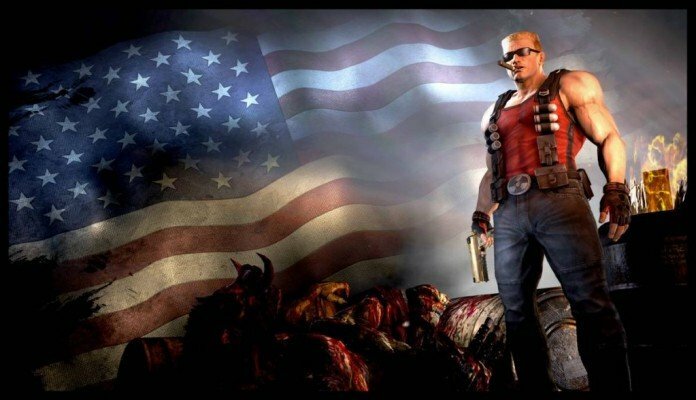 Gearbox, 3D Realms and Interceptor have agreed to put an end to the ongoing battle and give Gearbox the full rights all past and future Duke Nukem games. 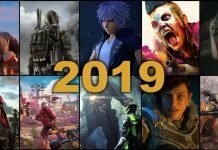 This batte for Duke Nukem’s rights for his games had began last year, when Gearbox confirmed that 3D Realms – the ex owners of the frachise – acted illegaly, by starting to develop Nukem Massive Destruction. But 3D Realms continued to act with good faith, and maintained throughout the suit because they believed that they could properly acquire the rights of the franchise. The owners of 3D Realms Interceptor have stated that they never wanted to violate Gearbox’s property rights and that they leave the Duke Nuken franchise in the hands of Gearbox. And don’t forget, for more on Duke Nukem franchise-related, stay tuned to VGamerZ.